Implementation of Geometric Dimensioning and Tolerancing (GD&T) at your company may require the creation or update of numerous drawings. This will involve a significant investment of time and talent, putting a strain on available resources. When you need extra resources for GD&T implementation, you can rely on Quality-One for GD&T Support. We can provide onsite support at your facility with experienced professionals to assist your company based on your unique requirements. Whether it is facilitating drawing updates and reviews, implementing the GD&T tool or auditing current drawings, Quality-One can provide the professional support that meets your needs. Long-term contract services or short-term facilitation support is available to help you succeed. 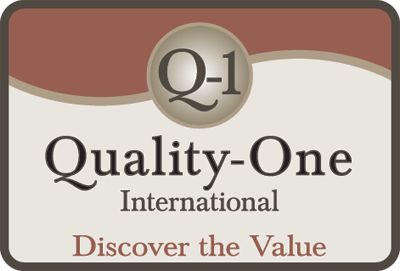 At Quality-One, your success is our business!